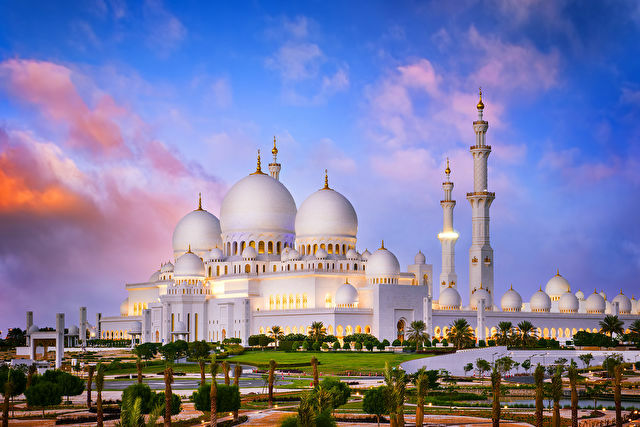 An area renowned for its desert landscapes and the oil rich states of the Gulf, the Middle East is an up and coming cruise destination that has visitors marvelling at the sights, sounds and aromas of this mystical region. 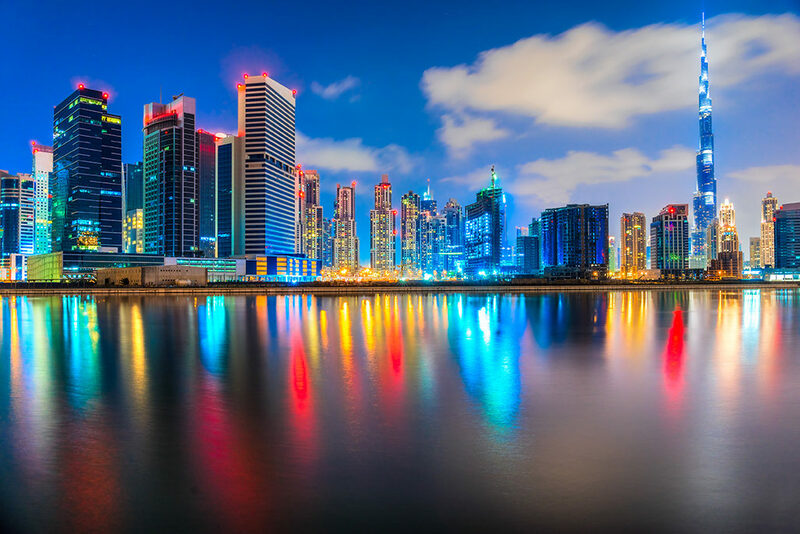 From journeys through the Suez Canal and tours of the ancient architecture of Jordan and Oman to the modern dramatic landscape of the thriving city of Dubai, a cruise around the Middle East allows visitors to sample everything this region has to offer - old and new. 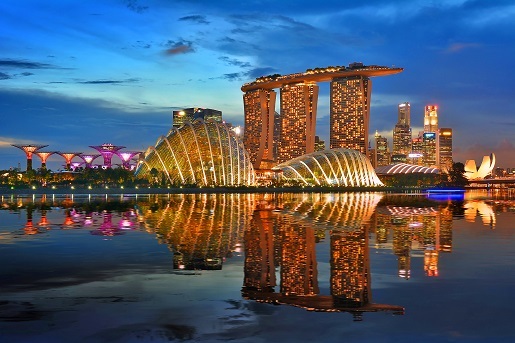 The area combines tradition, culture and eastern beauty with a truly diverse blend of rich cultures, grand architecture and dramatic coastlines. Oman is a breathtaking destination that offers huge expanses of desert, magnificent beaches and impressive mountain ranges. 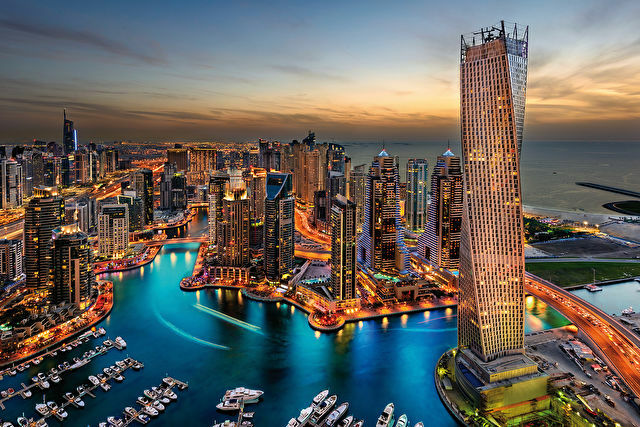 The United Arab Emirates is a mix of western influences and eastern customs. 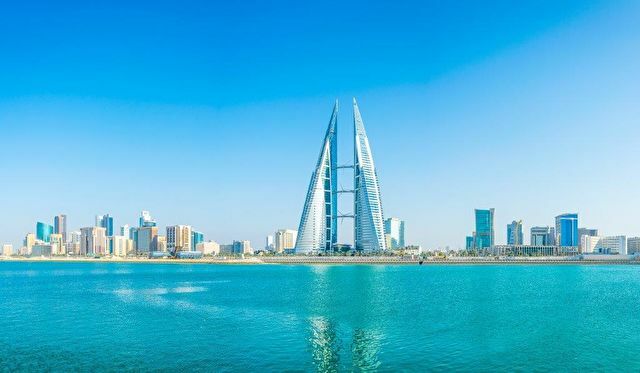 On a cruise to this region you are also likely to visit Abu Dhabi, Bahrain and occasionally even Iran and Yemen. British winter time is the best time to travel when the temperatures are not unbearably hot. Experience a combination of stunning deserts, mountains and beaches. One of the world's best destinations for snorkelling and diving. Take in the striking contrast between modern and traditional architecture.